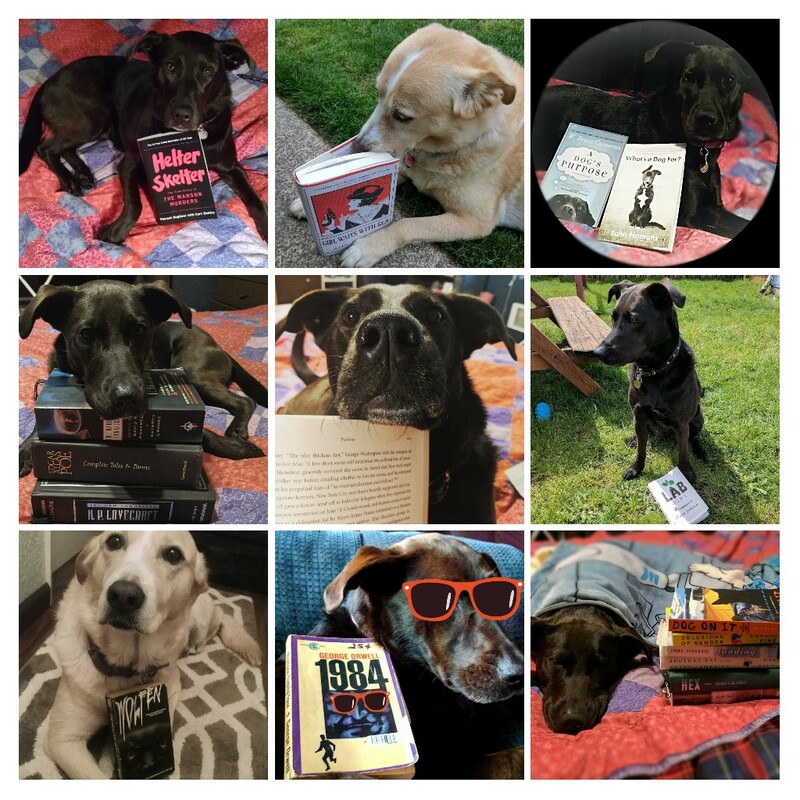 Turtles All the Way Downs: The Library at Mount Char by Scott Hawkins – Warp and Woof! The Americans have no idea what’s going on in the library. It’s not your normal library, and Carolyn, David, Michael, Margaret, and their adopted siblings are not normal librarians. They always seem to bring chaos and carnage as sidekicks. Their thrift-shop fashion is too weird even for Macklemore. Turns out this oddball group are orphans raised under tutelage of Father in a badass library. Each studies a specific “catalog,” such as war, healing, language, nature, and death. None are allowed to know the secrets of the others’ catalogs under the threat of brutal punishment. I’ve been trying to write about this book for months now. It’s a beautiful novel that traffics in equal parts brutality and hope. I enjoyed it in a way that’s difficult to qualify. That doesn’t happen often. “Regression Completeness” is a phrase of the author’s invention, but it’s related to the concept of Infinite Regress, in which a proposition must be explained by another proposition, which in turn must be explained by another…ad nauseam. Like the optical effect of two mirrors creating an infinite image, the explanations never cease except to end in a tautology. I’m not going to pretend I’m smart enough to have parsed all the implications of “Regression Completeness” in The Library at Mount Char. It’ll just lead me to a mixed metaphor rabbit hole full of turtles. As readers, we have to be content with accepting a mystery that we can’t explain: the mystery of a book that insinuates without a clear reason. We have to be content with it, and maybe even enjoy it a little. There’s a moment at the end of Mount Char, where the title of the book is finally elucidated, and it packed such an emotional gutpunch for me that I had to set the book down for a while. Now I must lay to rest the idea that I need to explain something to enjoy it. Instead, I put it in the box with Anna Karenina’s final moments and Lou Reed’s “Perfect Day” as beautiful, devastating moments in art living outside my critical mind. It’s pronounced “Char” as in “Charbroil” not “Char” as in “Charlotte” which is how I pronounced it until I figured out the context. Another fun, related concept is the Munchausen Trilemma, the episode in which the Baron pulls himself out of the mire by his own hair. Hijinks!